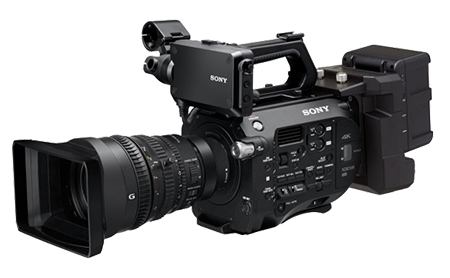 Designed to satisfy 4K production requirements and the PXW-FS7 camera, the Sony FE PZ 28-135mm f/4 G OSS Lens is a wide-ranging zoom lens that covers wide-angle to telephoto perspectives while adding many features for your full-frame, APS-C, or E-mount camcorder or still photography camera system. 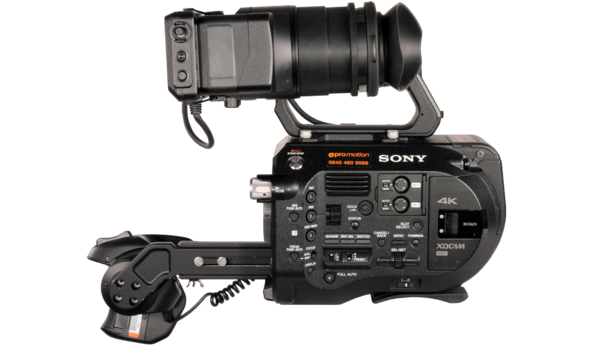 The lens features a powered zoom control with a variable speed and zoom rotation direction reversal capability. Powering the zoom function is an SSM (Super Sonic wave Motor) drive that allows precision and quiet operation. Focus noise is also minimized through weight reduction of the focus element group and use of a linear motor. 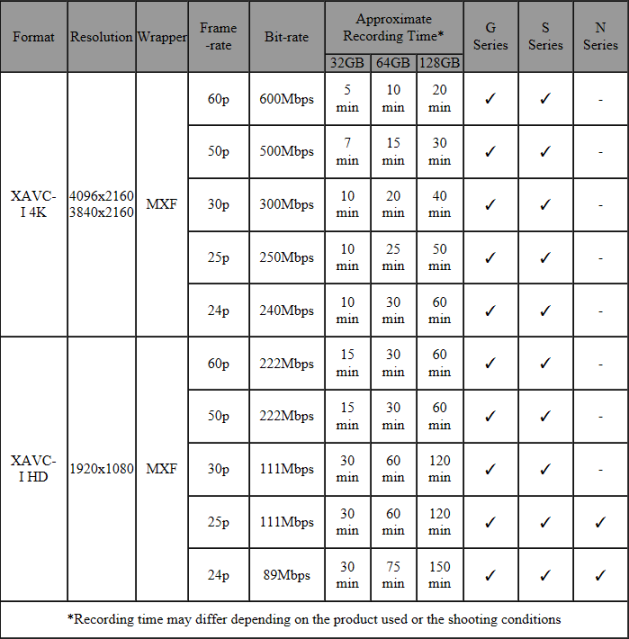 Iris function is also designed to be smooth and silent for cinematography demands.